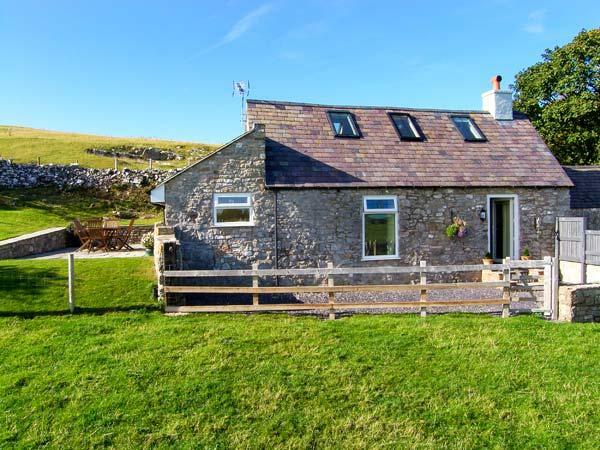 Llidiart Cerrig is a comfortable holiday property in Dyserth, a small home excellent for 2 in Denbighshire. 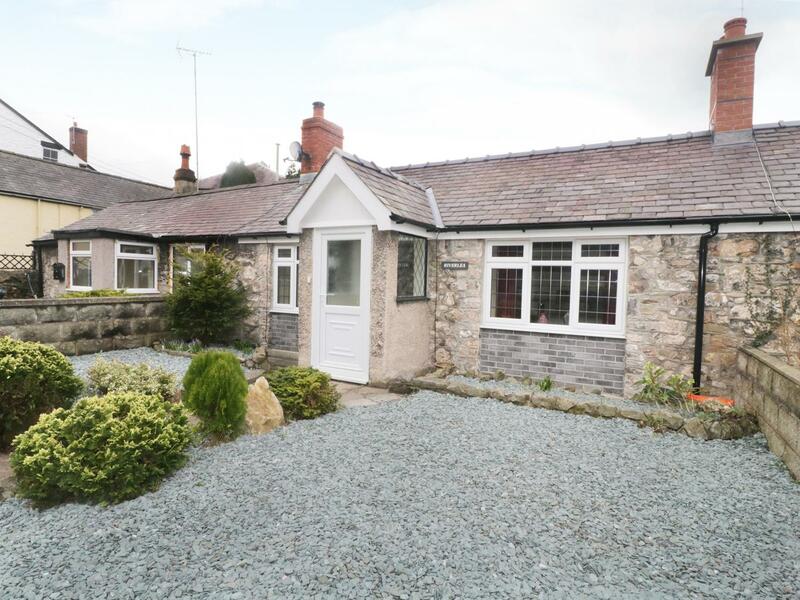 1 New Inn Terrace in Dyserth is a dog friendly cottage in Denbighshire, welcomes pets and accommodates 4 persons. 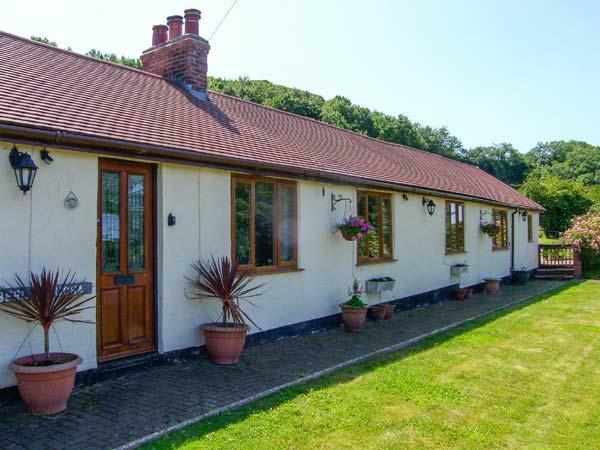 Having 2 bedrooms and 1 bathroom, also is non smoking and you can read details for this pet friendly holiday home in Dyserth here. 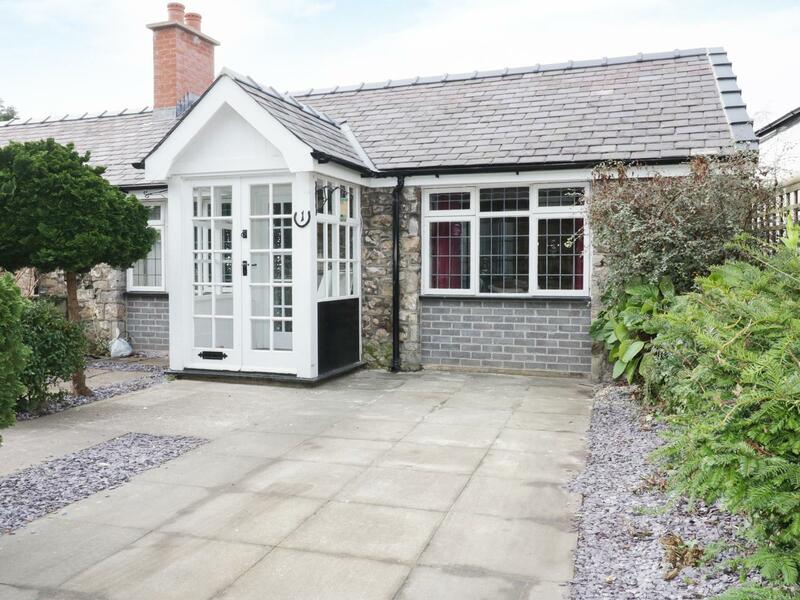 Riverlea in Dyserth is a pets welcome cottage in Denbighshire, accepts dogs and sleeps 4 people. 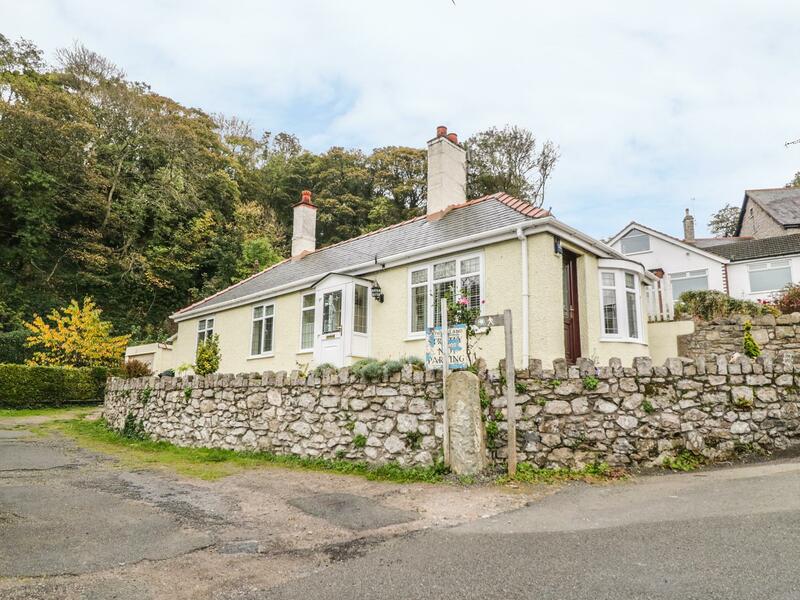 Having 2 bedrooms and 1 bathroom, also is non smoking and you can find reviews and details for this pets welcome holiday let in Dyserth here.